No sooner have hosts John Miller and Andrew Brooker dusted themselves off from their mammoth Call of Duty special than they return for the third week in a row with a new episode. As Christmas approaches and everyone starts to do their “Best of 2016” lists – ours will be here in a few weeks – it must mean that the first game awards show of the season is upon us. As much as Brooker protests that he hates game awards, the pair manage to fumble their way through some of the more prominent awards from last week’s Golden Joysticks. In an unusual turn, December’s Games for Gold makes the news this week as the lads gush over the freebies we get over the festive season. John tries to convince Brooker of the virtues of Motorsport Manager this week, while Brooker confesses his undying love for left-to-die shooter, Titanfall 2 in this episodes What We’ve Been Playing. The guys also find time to chat about Watch Dogs 2, another sequel that surpasses its original. Rounding things off is a back and forth with the boys discussing stealth games, both good and bad, as John lets his inner pyromaniac out and Brooker makes a confession that ruins all his credibility as a gamer! 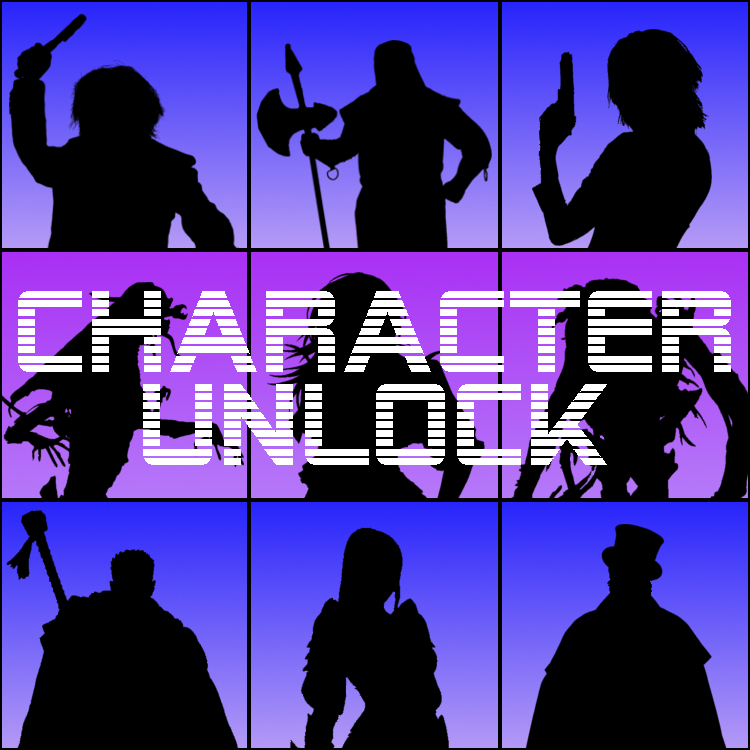 Come join us in a fortnight for more shambolic nonsense as Character Unlock talks episodic gaming.